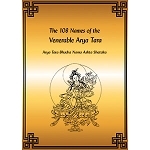 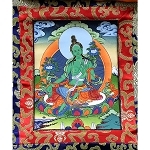 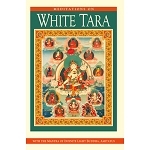 The basis for this book is a commentary on the Twenty-one Taras given by the Ven. 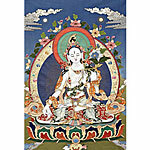 Geshe Dawö in Tenzin Ling Centre/Melbourne on the December 15, 2001. 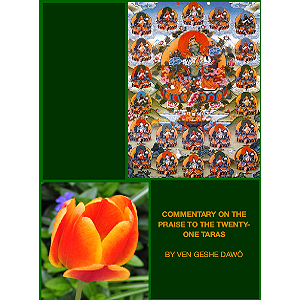 The teaching was based on the commentary by Ngulchu Dhamabadhra called the A Bouquet of Utpala Flowers Captivating Minds, and other sources. 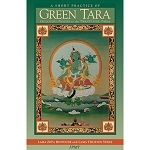 It was later supplemented with passages from the First Dalai Lama’s commentary on the Twenty-one Taras, called the Precious Garland, as well as some additional quotes from Ngulchu’s commentary.